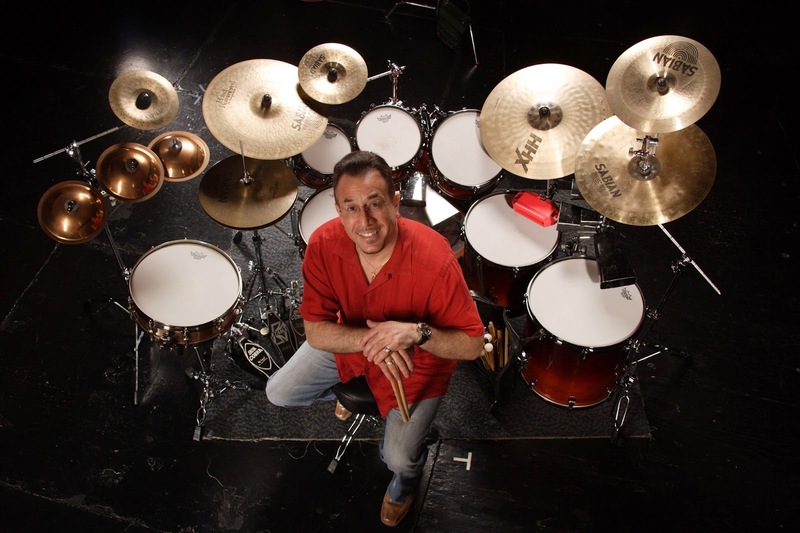 Today's challenging guest blog post comes from Toronto-based drummer extraordinare Max Senitt. 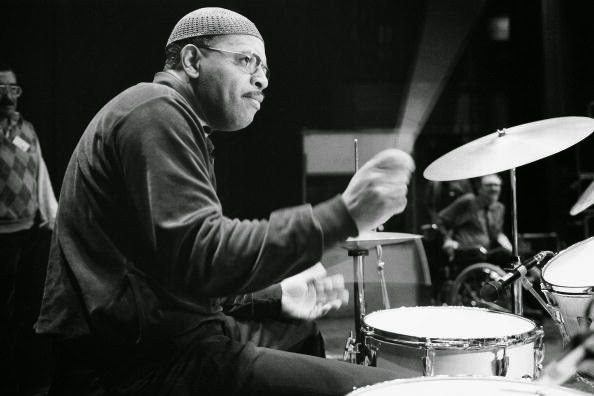 I used to hear him play around town all the time while I was living in Toronto five, six years ago and he's also written a series of great articles on drumming for Canadian Musician Magazine. 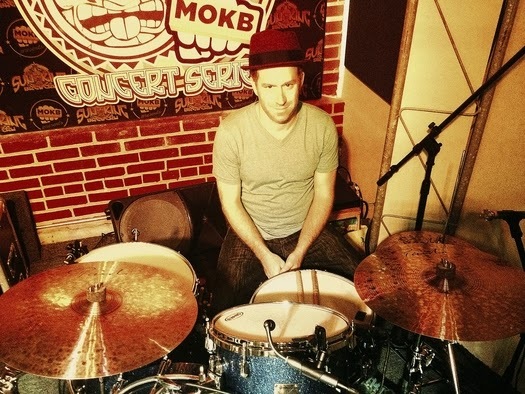 Toronto based drummer, Max Senitt, has been playing music for longer than he can remember. He started in his crib, kicking the side with a surprisingly steady pulse. By the age of seven, interest in "skillful banging" continued to escalate, and a drum set was appropriately purchased. 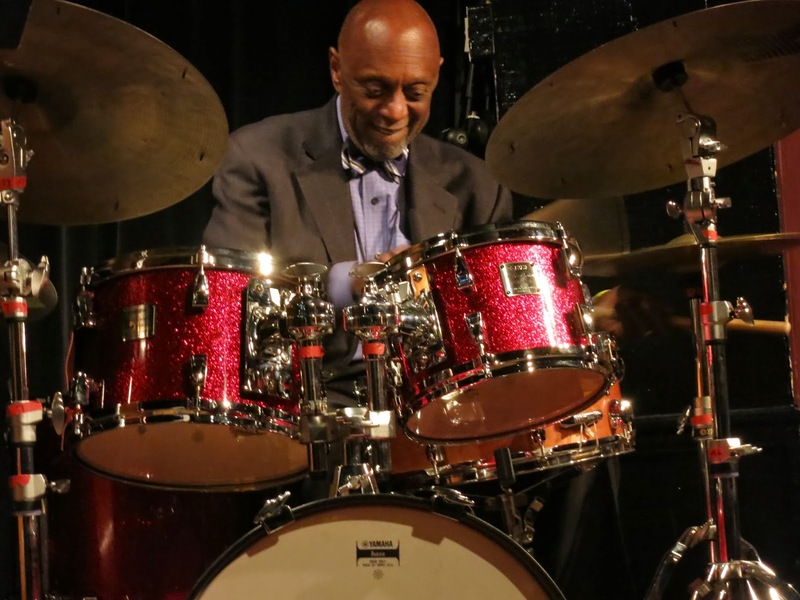 Now with more than 30 years of drumming under his belt, Max shows no signs of slowing down. The beautiful sounds of music from all around the world continue to inspire and feed his deep thirst for musical knowledge. Max maintains a busy freelance career playing a wide range of musical styles with many highly acclaimed Juno and Grammy Award winning artists. Past and present credits include working with the likes of Alex Cuba, Gord Sheard, Hilario Duran, Carol Welsman, Zebrina, Eliana Cuevas, Gary Morgan and Panamericana, Etienne Charles, The Flying Bulgars, Canefire, Elizabeth Shepherd and Odessa Havana. That’s right! Here is a fun and challenging little exercise that combines an application of the 5 stroke roll inspired by my friend, master drummer/teacher Pedro Barahona, who I met earlier this year while in Chile (you can read an article about that meeting here: http://issuu.com/drumsetc.ca/docs/drums_v26n2_web/21?e=6697883/7572137 ), and two foot ostinatos that come from a very interesting Venezuelan Folk rhythm called “Merengue”. The Venezuelan Merengue is quite different from the more popular “Merengue”, which originates from the Dominican Republic. 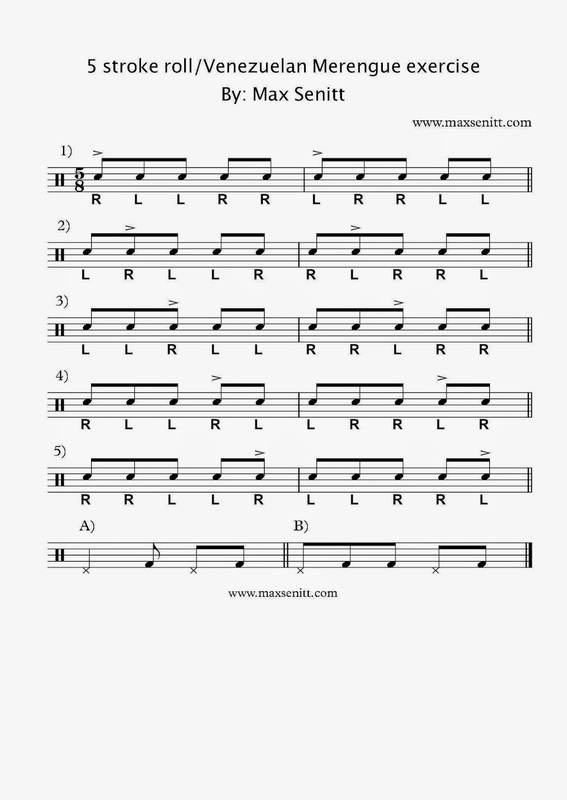 The biggest difference between the two rhythms is the time signature. The Venezuelan Merengue in 5/8, whereas the Dominican version is in Cut Time or 4/4. To begin, become acquainted with the first 5 hand patterns. You will notice that they are essentially just 5 stroke rolls leaving out the pause after the single hit that we are all accustomed to doing. This is the element that I learned from Pedro. You will also notice that patterns 2-5 are simply permutations of the first one, or the same pattern shifted over to have the single accented hit fall on each part of the beat. The technique of permutation is a frequently reoccurring theme in my teaching and practice, due to its completeness and challenging qualities. Once you have a handle on the hand patterns, begin to add the feet. The basis of the Venezuelan Merengue shown in foot pattern, is quite similar to a 6/8 rhythm found in many parts of South America. This rhythm is created by adding one extra 8th note rest at the end of bar. Some of the names of the 6/8 version are: Joropo in Venezuela, Chacarera in Argentina, Cueca in Chile, and Lando in Peru. The 5/8 rhythm has been know to be called the “Drunken Six” due to its limping sensation. As you become comfortable with each hand pattern over the 2 foot ostinatos, have some fun orchestrating the accents around the drums. You can also apply buzz strokes and “diddles” to the accents. Thanks for reading this article, and if you have any further questions or would like to book a private or skype lesson with me, I can be reached though my website http://www.maxsenitt.com and also found on Facebook, Twitter, Youtube.com, and Instagram.